Happy New Year! Our latest issue of Compulsive Reader newsletter has now gone out with 3 (count ‘em!) new giveaways, including a copy of The Novel Cure: From Abandonment to Zestlessness: 751 Books to Cure What Ails You by Ella Berthoud and Susan Eldurkin, Unbecoming by Rebecca Scherm, and Tempting Fate by Jane Green. 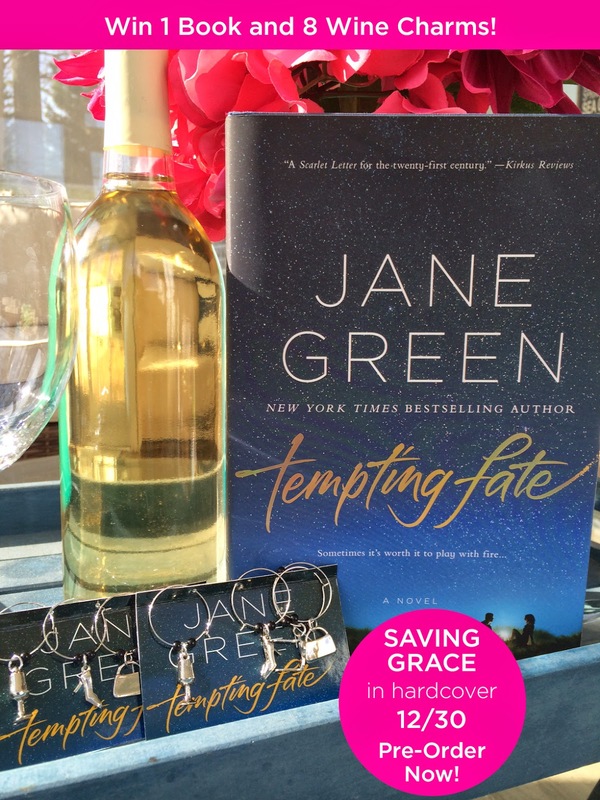 The Tempting Fate giveaway includes a set of 8 custom wine charts including a purse, a shoe, sunglasses and a goblet. We’ve also got the usual tasty bunch of new reviews including books by John Cage and Thomas Wulffen, Stefen Zweig, Cheryl Kirwin, and many others, and lots of fresh literary news, all delivered on the first of each month, to your inbox. To subscribe for free just drop by http://www.compulsivereader.com and sign up. We’re a growing worldwide community of book lovers.